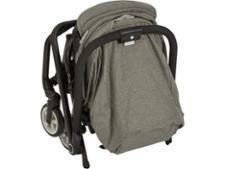 Cybex Eezy S Twist pushchair review - Which? 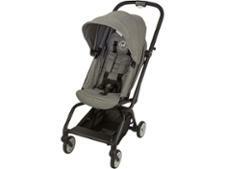 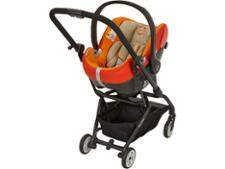 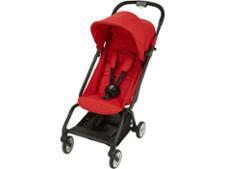 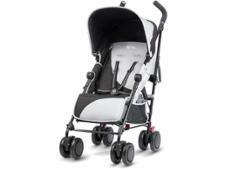 The Cybex Eezy S Twist is a stroller with a difference. Unlike most lightweight strollers, which are forward-facing only, the Eezy S Twist has a unique twisting seat that allows your little one to face you or the world. 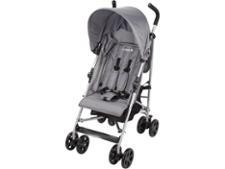 Read our review of the Cybex Eezy S Twist to find out how easy it is to push and use, and how comfortable it will be for your little passenger.